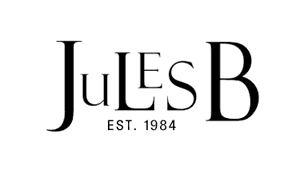 The stylish companion to every well-dressed gent, at Jules B we have a vast collection of bags for men to suit any and every occasion. From established designers, such as Hugo Boss bags, luxurious Paul Smith bags and sports inspired bags by Fred Perry you are sure to discover the perfect man bag online today. From city to countryside, we are dedicated to offering the highest-quality fabrics and craftsmanship including men's leather bags in the form of padded laptop satchels through to essential weekend holdalls - all guaranteed to add high performance durability and signature style.